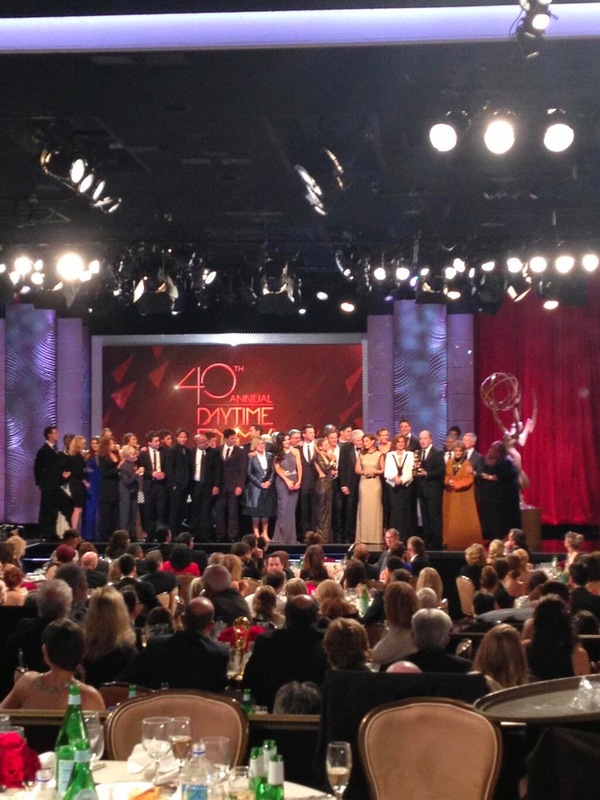 The Daytime Emmy nominations were announced during an excruciating episode of Good Morning America this morning. I like the list of Days of our Lives nominees, but I do think Greg Vaughan and Blake Berris should have been nominated also. You can read the entire list of nominees for all the bizarre categories here.